With the election of Martin V as pope on Nov. 11, 1417, the feast of St. Martin, the Great Western Schism (1378-1417) finally came to an end. The Schism began with the election of Urban VI, one of the most unstable popes in all of papal history and the last non-cardinal to be elected to the papacy. So intransigent and unreasonable was Urban VI that the French cardinals, who had seen the last French pope elected with Gregory XI (1371-78), elected an antipope, Clement VII. Who has any right to stop people from doing "Southwark Healthy Ride+"s on a second Saturday? I've just been told that what has been happening with my trying to "pick off" Southwark Healthy Riders and get them to do "Southwark Healthy Ride+"s (see https://www.strava.com/clubs/497231/group_events/463439) when Bruce Lynn wants them to do just "normal" 10 mile Southwark Healthy Rides (https://www.letsride.co.uk/rides/southwark-healthy-ride-36), is exactly the sort of thing that used to happen in Victorian times, when trolley bus services were first introduced. Buses ended up being empty because competitors "picked off" riders by arranging services to arrive at bus stops a few minutes before other scheduled departures. The need to stop this waste of resources ultimately led to the formation of TfL. And, of course, this also explains why the Dog & Bell Crew (https://twitter.com/dogbellcrew?lang=en) needs to be reestablished to carry out this regulation function for London's weekend social/leisure rides programme. The gloves are now off and there is going to be a race between myself and Bruce Lynn to see which one will be first to establish a committee to run our Saturday morning social rides. 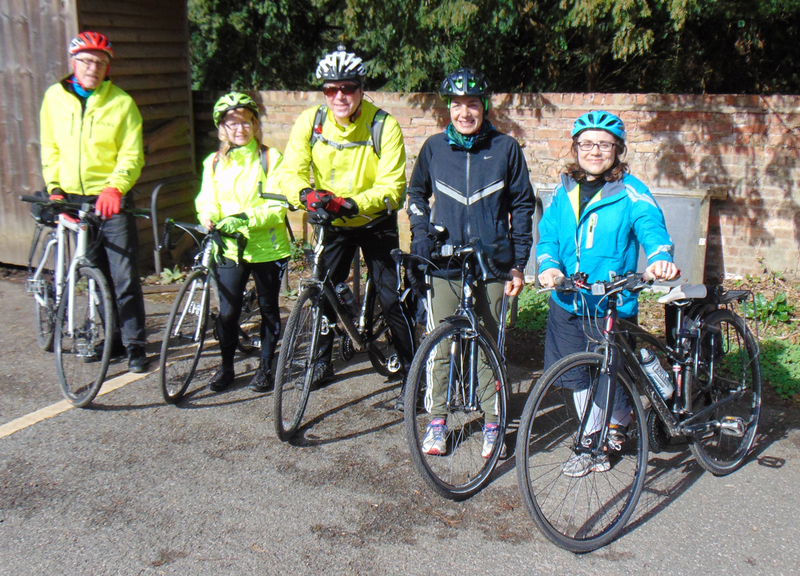 1st Saturday: meet 9am Canada Water (SE16 7AR) to cycle to Dulwich Clock Cafe, Dulwich Park, SE21 7EA. 2nd Saturday: meet 9.30am Dulwich Clock Cafe, Dulwich Park, SE21 7EA. 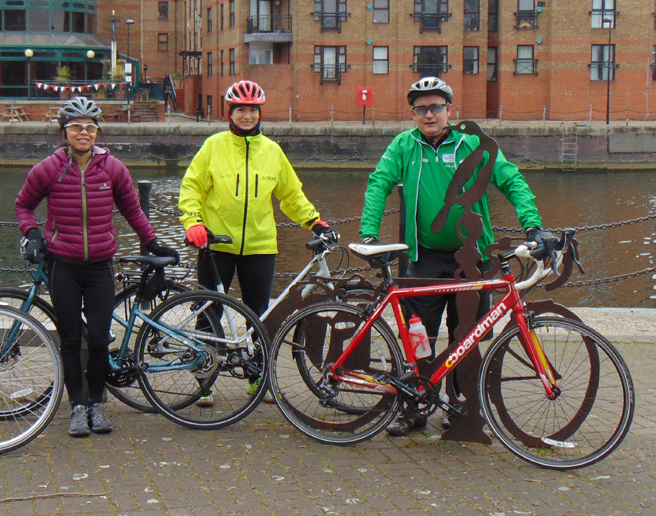 4th Saturday: meet 9am Canada Water (SE16 7AR) to cycle to Cutty Sark Gardens (SE10 9HT). 5th Saturday (when they occur): anything can happen! The stitch-up that has led to the deletion of all the Cyclists in Southwark rides on letsride.co.uk this week has been the starting gun for military-grade action to sort out the governance arrangements for the 20 or so social cyclists who attend Southwark Healthy Rides each week.